One of the most annoying experience that almost every marketer talks about is the growing bounce rate despite a humongous website traffic. The problem persists if marketers continue to miss the point why visitors are not converting. To reduce the extent of bounce, understanding your user base is very important. More you will understand your buyer, more revenue you will able to accumulate. 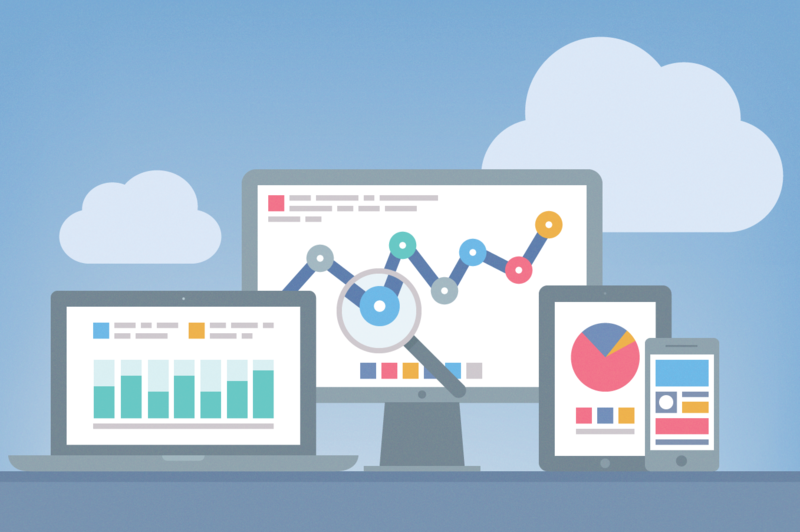 To address the user intent even better, Google Analytics brings a new feature dubbed 'Google Survey 360'. The feature is now live and will help you figure about more about your users. 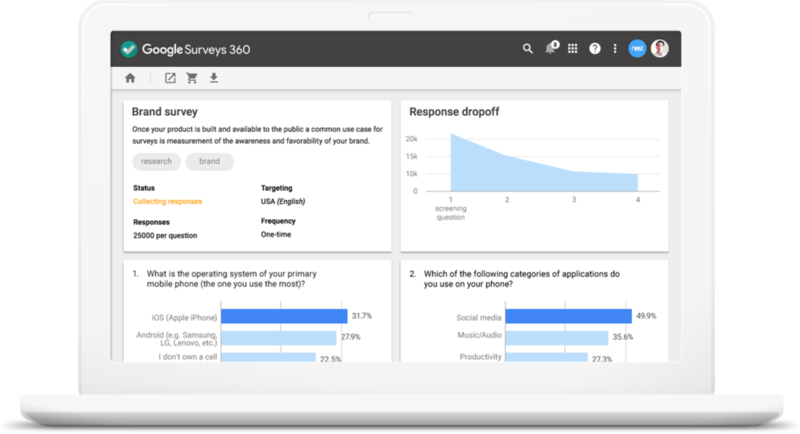 Google surveys 360 will help marketers to go to the consumers and get fast, reliable opinions across the internet and on mobile devices. On the basis of user opinions and inputs, marketers can make more informed business decisions, observe their marketing impact, and keep a watch on their brand health. 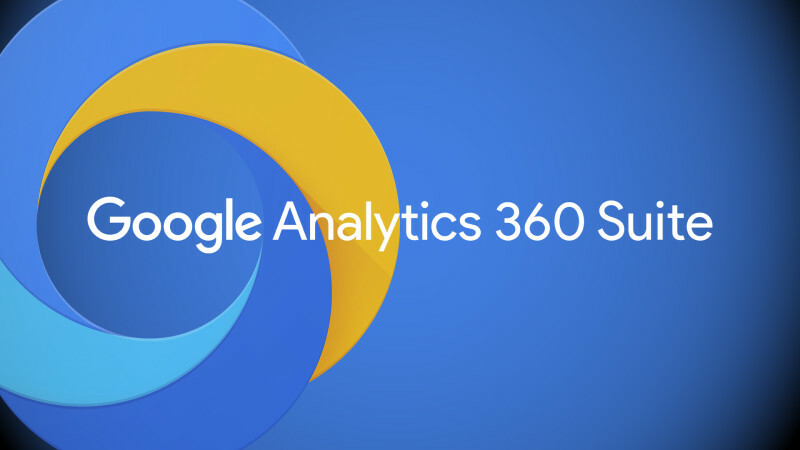 Google Surveys 360 integration with Google Analytics 360 suits helps businesses to plan, measure and retarget campaign and gives them an opportunity understand more about visitor intent. How Google Surveys 360 Will Help? 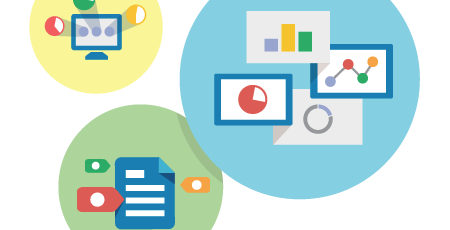 Using Google surveys, not only you can design your survey, but can also classify your survey audience using demographic data, user list or a variety of other targeting available in Google Analytics 360. 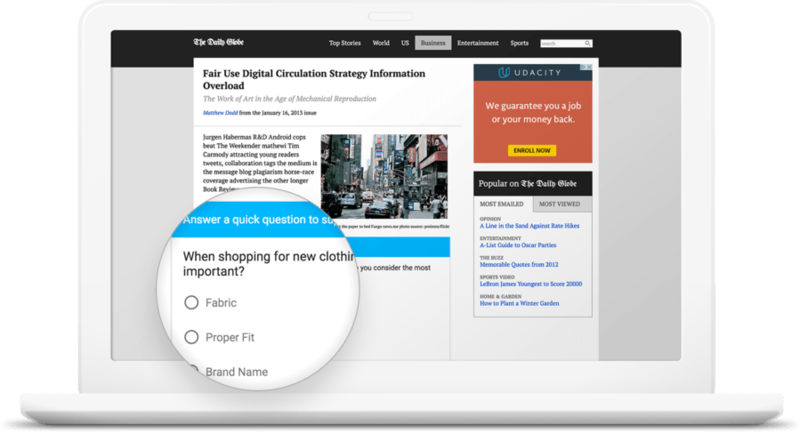 Once designed, you can deploy the survey on your website, or via various publisher partners and mobile apps. The people who respond to the survey are incentivized with Google Play credits to answer questions across networks of news and entertainment sites and apps. 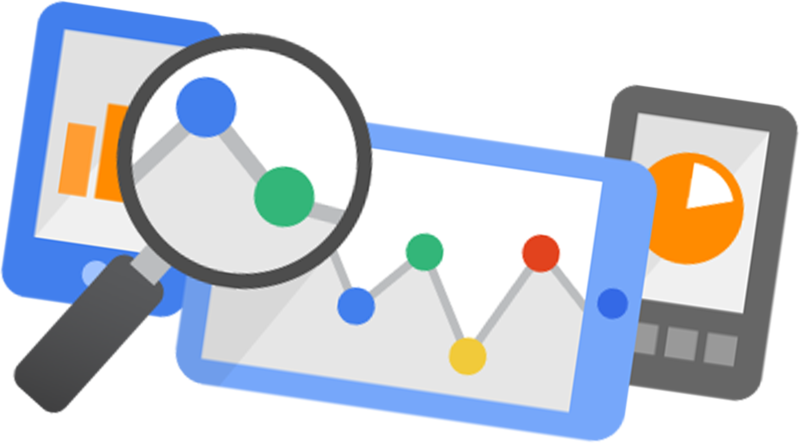 Google analytics itself manages the back-end demographic checking to ensure you get a statistically representative sample based on the demographics you’ve chosen. The results of the survey are rendered in real time. These results are arranged in form of graphs, charts and cross-tabs, segmented by your demographic selections. The pricing marketers are required to pay for the survey is based on the distribution method and number of questions you ask and range from one cent per response to $3 per completed survey.